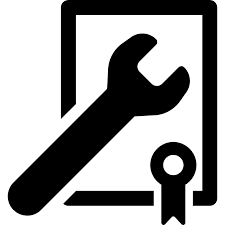 Activate plugin on unlimited number of websites. Pay only for one time, no renewal cost. Enjoy technical support 24 x 7 hours for 365 days. – Immediately after product add to cart. – After click on cart page link. 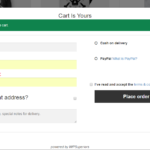 – Use shortcode [WPS_WCP_OPEN] to open the checkout popup from any link. 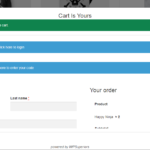 Steps control on Checkout Popup. 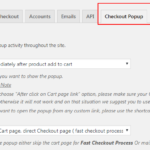 – Default WooCommerce behavior, first Cart page and then Checkout page. 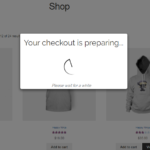 – Fast Checkout behavior, skip Cart page. 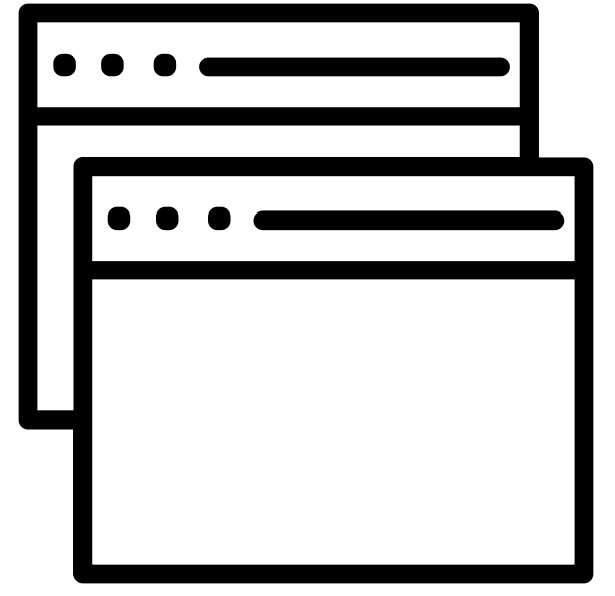 Global Icon visibility control on pages. – On Home page only. – On WooCommerce pages only. Set Global icon background color. 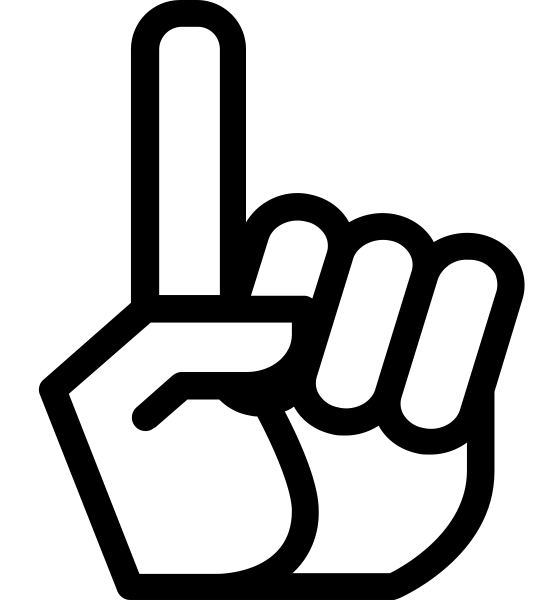 Set Global icon hover background color. Set Checkout popup title / header text. Set Checkout popup footer text. 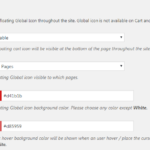 Checkout popup footer 3 buttons ( Proceed to Checkout, Back to Cart and Close). Set Checkout popup background color. Write custom CSS for the popup. For fronted user it works as default WooCommerce checkout flow, but all process done into Checkout Popup, instantly within the same page. In these way WooCommerce Checkout On Popup plugin remove user’s back-in-forth process, and user’s does not lose his/her interest. WooCommerce Checkout On Popup plugin, an important eCommerce tool to increase your store sell rapidly. Experience the words we said till now from below Demo section. 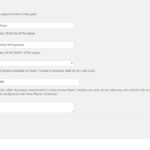 Are you looking for customization on this plugin? Need new features ? Click Here to send your query. WPSuperiors use your browser cookie if and only if you Login to your WPSuperiors account (if you already have), otherwise not.